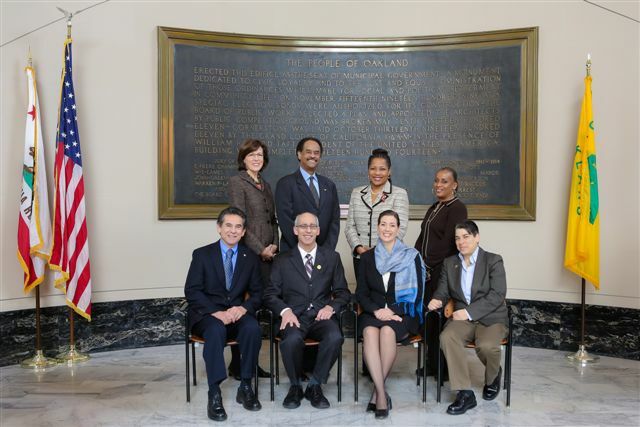 The amendment to give Oakland’s Public Ethics Commission broader authority, more staffing and greater independence and strengthen whistleblower protections has the support of the PMWG, other journalists’ groups, current and former commissioners and scores of good-government advocates. Oakland’s eight-member City Council voted 7-0 on July 15 to put the amendment on the ballot after hearing from about two dozen activists, including a PMWG representative, who all supported the measure. The amendment’s author is Councilman and former journalist Dan Kalb, who represents the city’s northern-most district. The PMWG, acting on a recommendation from its Legislative and Political Committee, voted to back the amendment at a joint meeting of the Local’s Executive Committee, Representative Assembly and general membership on June 21. The endorsement proposal met some opposition, not because of objection to the amendment’s content but because some members believe that taking a public position on any political issue violates journalistic ethics. But most participants agreed with the argument that journalists should speak out on sunshine, press freedom and other issues whose outcomes affect their ability to do their job. Others backing the Oakland charter amendment include the Society of Professional Journalists, Northern California chapter, the Media Alliance, California Press Women, the League of Women Voters, and current and former Public Ethics Commission members. Richard Knee is PMWG vice president, California, and chairs the Local’s Legislative and Political Committee. He is a freelance journalist based in San Francisco.